A person whose profession it is to create wonderful social events. Works long, late hours, acquires a silly number of to-do lists and makes no complaints when a client makes ridiculous unachievable requests. Event planning is a tricky job, but there’s no feeling quite like wrapping up an event and there’s no hiding that Cheshire-cat grin once you finally pull everything off! You knew those freakishly good organisational skills would come in handy one day. 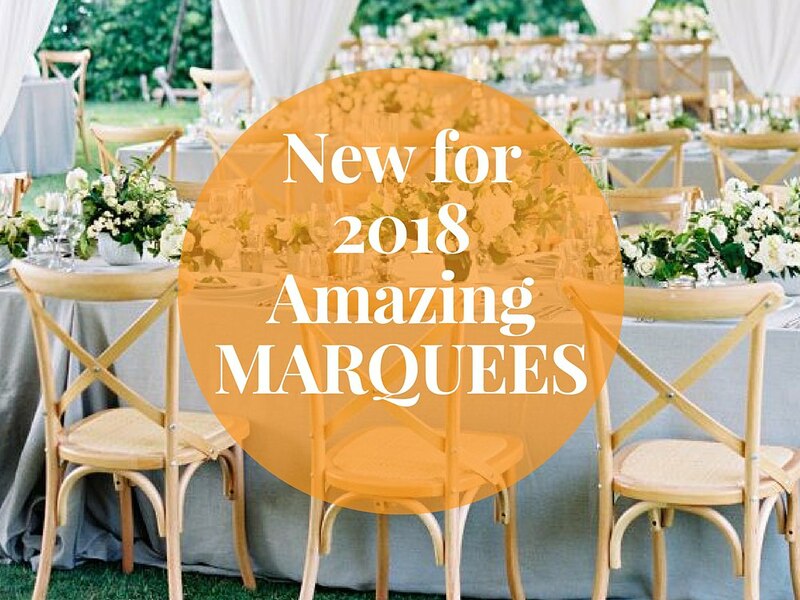 Here at All About Me, we work alongside some wonderful event planners who plan fabulous shindigs from Christenings to 60th Birthday parties to tear-jerkingly beautiful weddings. Whether you’re a professional event planner, or just in charge of this year’s Christmas party, we think you might enjoy this light hearted infographic: 20 Things Only Event Planners Will Understand. Organising a successful event is one thing; managing and encouraging bookings is quite another! You may find that getting people to attend your event is a bit of a struggle – particularly if it’s your first time hosting. There are a number of things you can do to ensure that you’re attracting potential guests and publicity: it’s all about creating a“buzz” in the lead-up. 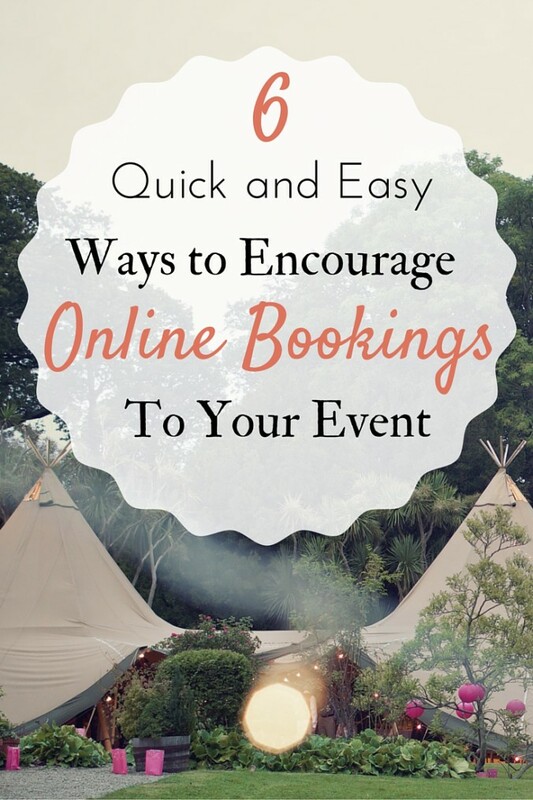 So, with that in mind, here are 6 ways to get people talking, and to encourage online bookings to your event! As you well know, event planning and organising is no small feat – it’s often met with stressful situations, tight deadlines and high expectations from somewhat demanding clients. 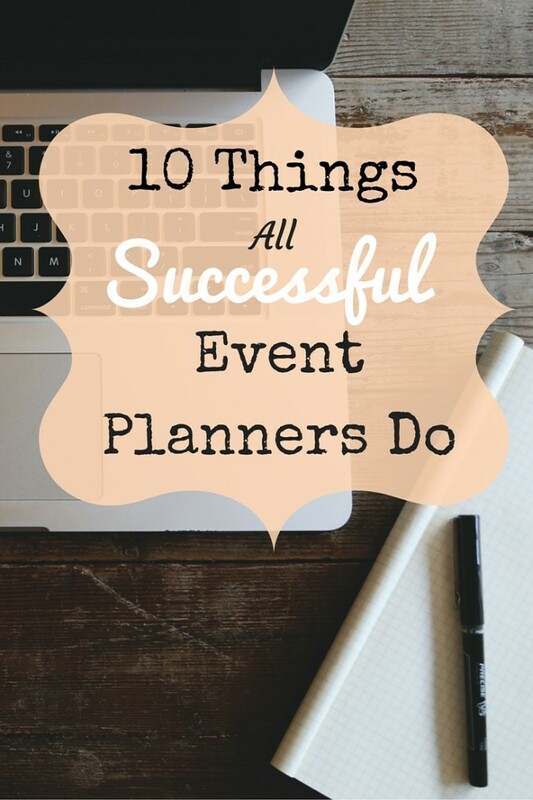 Thankfully, most event planners are well armed so that no challenge is ever too much or too frustrating – hooray! Well strictly speaking a Bedouin Tent is a cloth structure used by Arabs as a dwelling in the deserts of Asia and Africa. So do we hire Bedouin tents? No we don’t. We do however hire tents similar to the traditional Bedouin dwelling. Interesting isn’t it? So if you have landed here we can assume you are looking to hire something similar to a Bedouin Tent from a company near Cheshire. In which case, take a look at our photo gallery and see if anything you see matches what you are looking for. We prefer to call out tents, teepees, tipis, marquees, katas or camping tipis. We have a wide selection of tents to select from depending on your specific requirements. Just another quick reminder about our amazing winter offer…. An amazing Christmas Party – impress all of your friends and family by hosting an extravagant party this festive season complete with your favourite Christmas music, log fire pits, christmas jumpers and maybe even a visit from santa. It doesn’t have to be a huge soiree. just one tipi will comfortably host up to 60 people. A special anniversary – are your parents celebrating a significant wedding anniversary this year? Why not organise a surprise party for them in a Tipi? Their friends will love the relaxed atmosphere and the uni que setting. Maybe it could be an afternoon tea party? The gusts will all be kept warm and dry no matter what the weather. A 40th birthday party – picture this – you invite all of your closest friends and family to a hog roast disco and relive your youth by pumping out some 80’s classics. Everyone brings a bottle and a sleeping bag, and those who are up for it can sleep in the tipi or maybe one of our bell tents. Then as the sun rises and your heads start to hurt, you can cook breakfast over the fire pit and start the party all over again! A christening – as a bit of a contrast to suggestion number 3, how about holding a sophisticated christening party in a tipi? It would certainly be a celebration to remember and imagine how great the photographs will look in years to come. Glamping trip – fancy yourself as a bit of a Bear Grylls? Organise a winter camping weekend with your friends. Hire some kayaks, take your fishing rods, make a camp fire and enjoy the great outdoors. 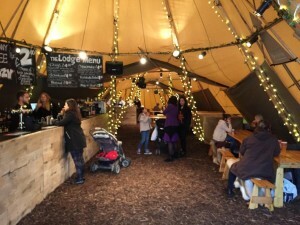 Kids Christmas Party – instead of having 30 children wreck your house, save yourself the stress and hire a tipi for the kids christmas party this year. They are guaranteed to love it and the parents might just enjoy it a bit more this year too! 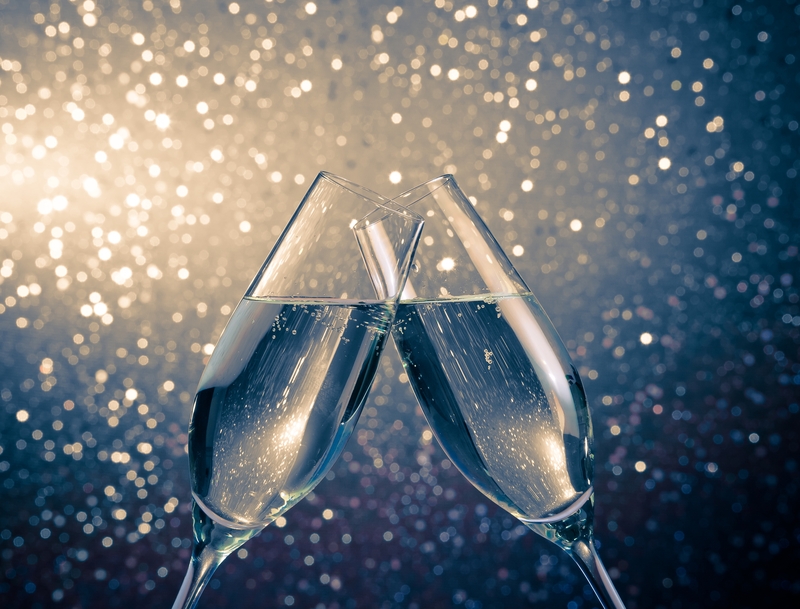 New Year Celebrations – see the new year in by throwing a NYE party in style with a Tipi. What better way to banish the new year blues by soaking up the atmosphere of a tipi party, and continue the celebrations by hosting a breakfast buffet in the morning. Call us now to get your quote. Maybe your event is something we haven’t yet thought of. If so, hopefully we can feature it in one of our next blogs as inspiration for others. This means that if you are organising a last minute wedding, christening, birthday party, anniversary….ANY type of event between October 2015 and March 2016, and you book it with us by the end of August, you will automatically get 15% off your tipi hire AND you will get free fairy lights. So lets do the maths for you. For every £1000 you spend, you will save £150. Just think of all the extra yummy food or delicious champagne that you could buy with that extra bit of cash. Our Tent Tipi canvasses are guaranteed to keep your gusts warm and cosy and our fire pits make any occasion extra special by adding atmosphere and a focal point. Toast marshmallows around the large fire pit or snuggle up in a chill out tent around our smaller fire pit. The addition of heaters will provide extra warmth for colder days and nights, and our fairy lights will brighten up even the darkest of winter evenings. So what are you waiting for? Call us now to get a quote and see how much you could save off your winter tipi party. 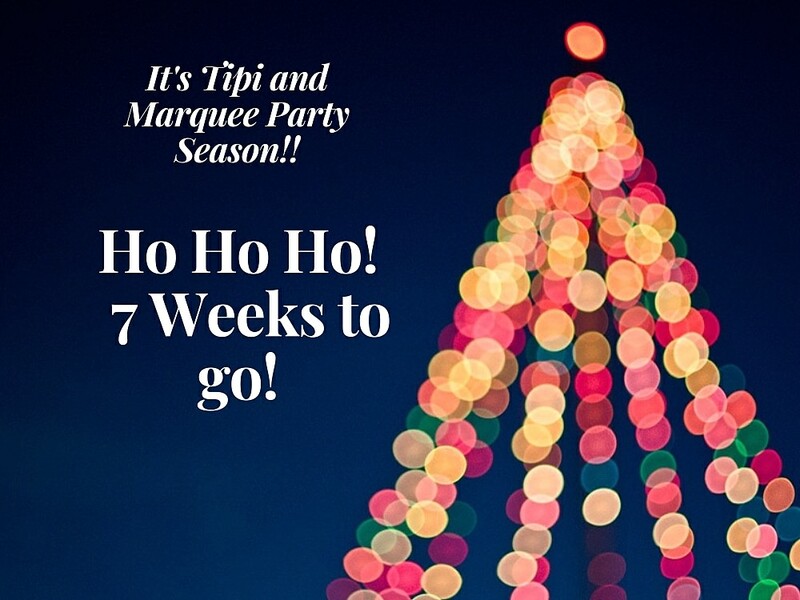 Call 01244 360 214 or email info@marqueesandevents.com. Christmas Party Season is coming!!!!!! June 30, 2015 / admin / Comments Off on Christmas Party Season is coming!!!!!! We know that this is what you are all thinking. You don’t need to tell us! We are enjoying the summer as much as anyone, but please spare a minute to think about those poor PA’s, Secretaries, Office Juniors, or in our case, the Managing Director – who have to start thinking about the Christmas Party. At All About ME, the summer months are long and hard, although lots of fun, so giving our team something to look forward to is essential in keeping up morale on hot sweaty Tipi builds! Hire a couple of Tipis from All About ME. Make sure you include a dance package and a chill out area to ensure everyone is happy! If you have land suitable at your office premises and you are allowed to use it – perfect! Call in the Caterers – a Hog Roast is a perfect Christmas Party addition. Simple, yummy and helps everyone get into the festive spirit. Provide a bar – obviously! We have the perfect bar for you to hire, and can recommend some great drinks companies, including the Double Decker Bus company who will bring along a whole bar on a bus, complete with extra chill out space on the top floor. Invite Santa – use our Pagoda tent as a Santa’s Grotto. Sit back and wait for the glory! – We can guarantee you will be heralded as the office hero for organising such as amazing party. We have a whole host of recommended suppliers who can help to turn your Christmas Party into a really special occasion. So if it is your responsibility to organise it this year, get it sorted out soon, and make sure it is a party to remember! Call us now for a quote on 07596 103 352. If you book your Christmas Party between October 2015 and March 2016 you will save 15% AND get FREE fairy lights. Just our way of sprinkling a special bit of festive fairy dust on your party.